I like the look of this bag but I did give it away like I do almost all of the bags. They aren't really big enough for me to carry products and my mom's friends (and their kids) love getting bags. 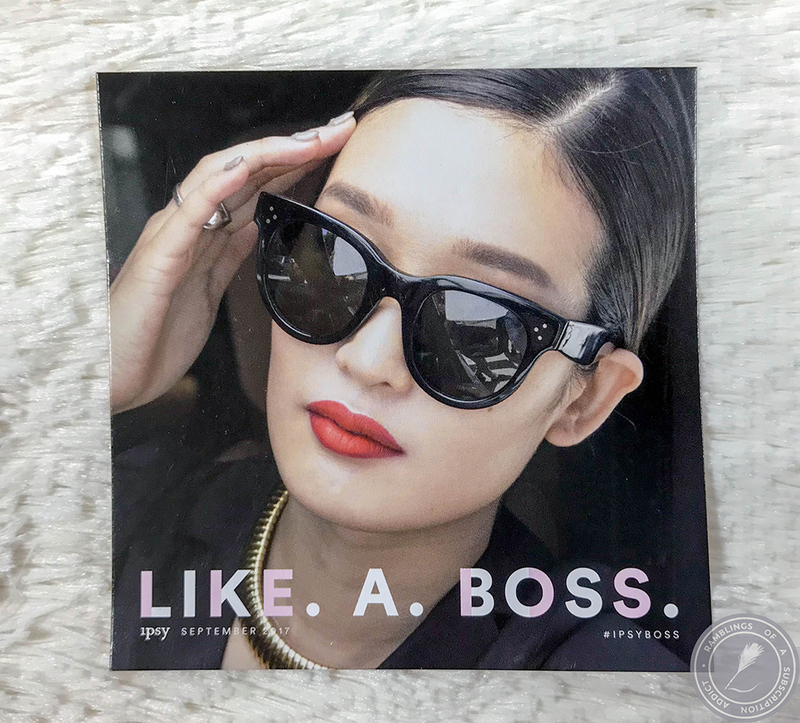 As long as it's not a 'girl boss' (which just reminds me of MLMs). 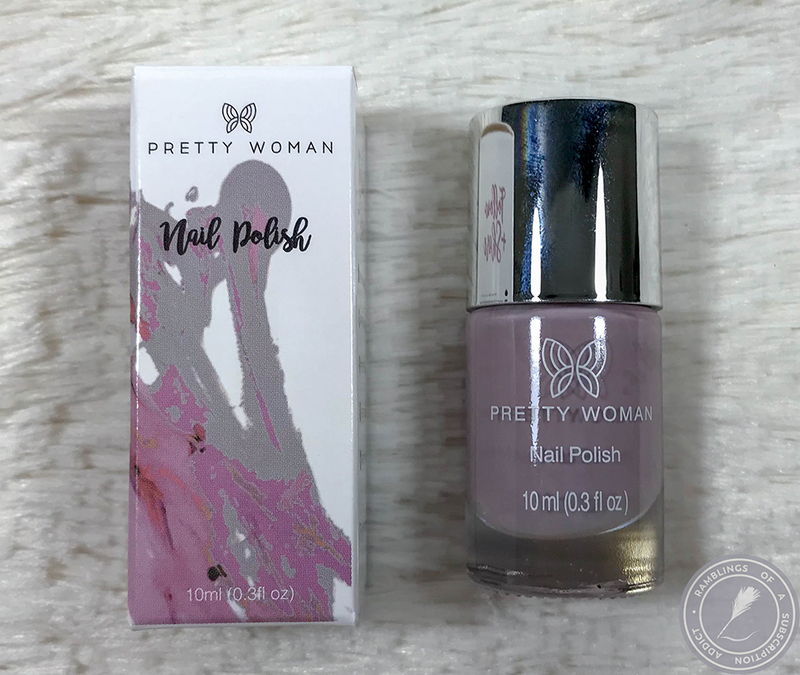 Pretty Woman Nail Polish (Girl Boss) ($7.99) - Ugh. See above. 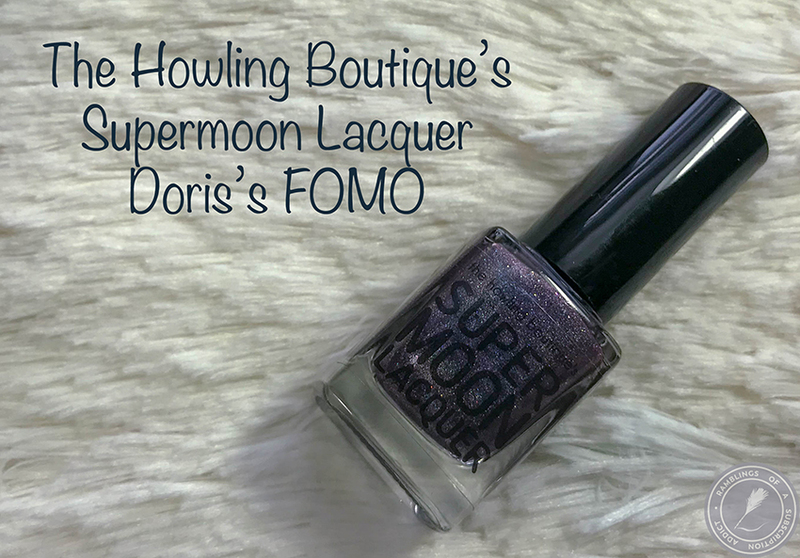 This is a gorgeous polish, though, so I'll deal with the name. 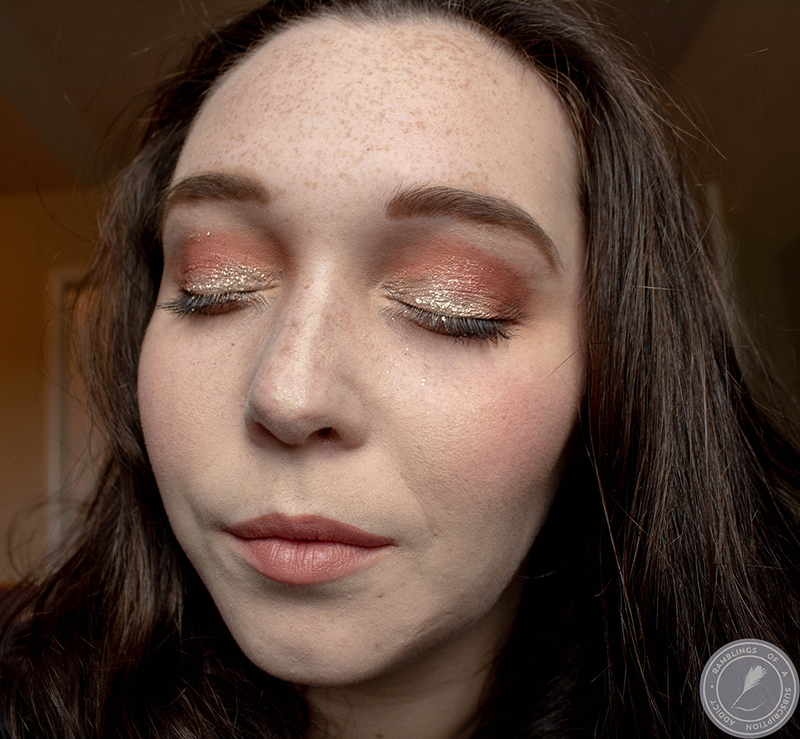 I haven't yet swatched it so keep an eye out for that post! Luxie Beauty Brush (Medium Angled Shading - 207) ($12.00) - I LOVE Luxie Brushes so getting another one is always a score. They pick up just the right amount of product and distribute it perfectly. I'd love to have a full set of these. re:p. Bio Fresh Mask with Real Calming Herb ($4.92) - This was a huge pass for me. I'm very against using clay masks on my face because I do get such dry skin and they've always made my skin drier and I never see any benefits from them. 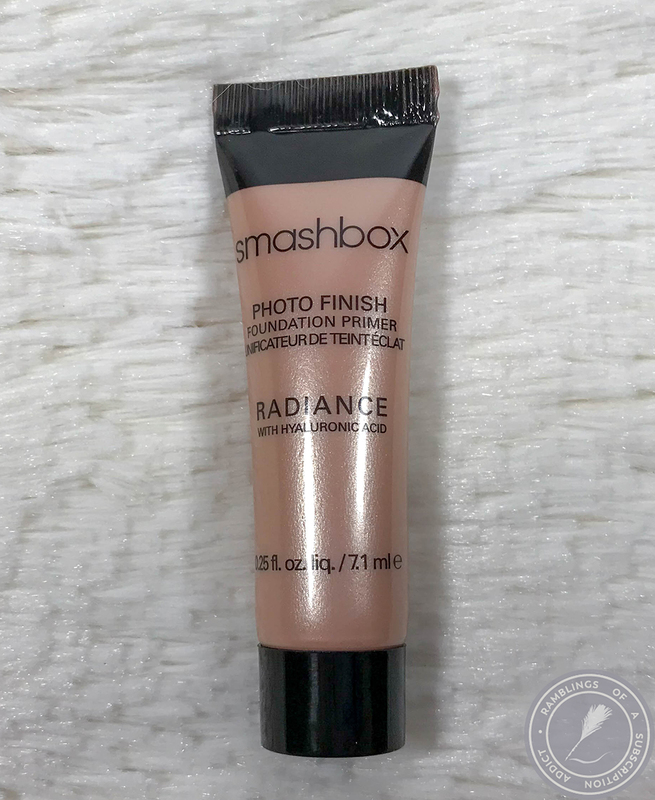 Smashbox Photo Finish Radiance Primer ($9.23) - Used to, the original Smashbox Photo Finish Primer was the only one I'd use. I've branched out since but I was interested in this because it's supposed to be moisturizing. I do like it as a more radiant primer but I still have to use my pore-filling primers around my nose and on my cheeks. Elizabeth Mott Pop! 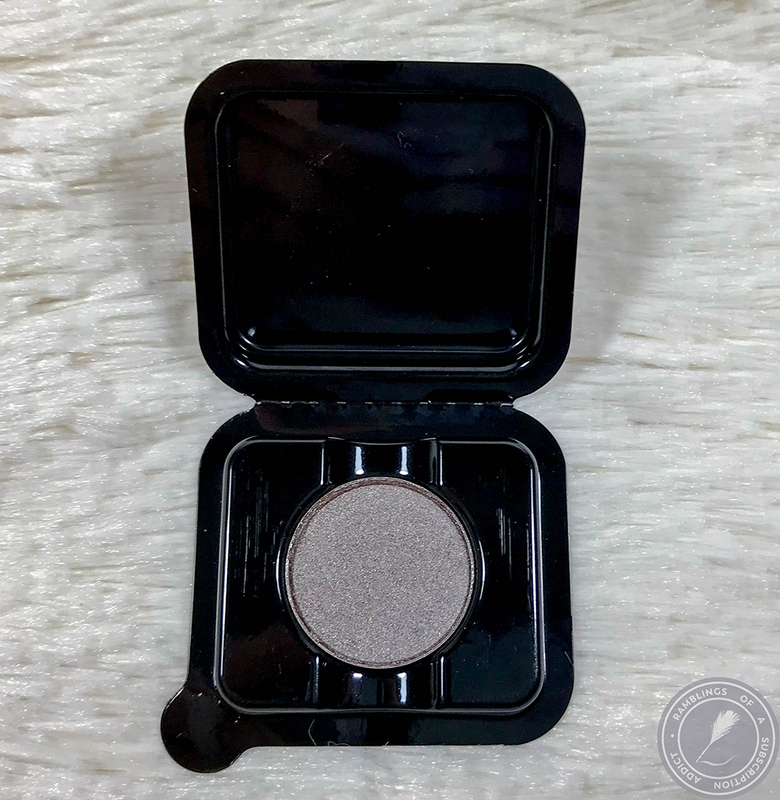 Goes the Shadow (Gunmetal) ($4.55) - This is a super stunning eyeshadow. It's the perfect shade to pop on your lid for a fancier traditional smokey eye or blended all over for an easy day look. My only complaint is I wish I could pop the pan out easily and put it in a magnetic palette. Swatches L-R: Pop! 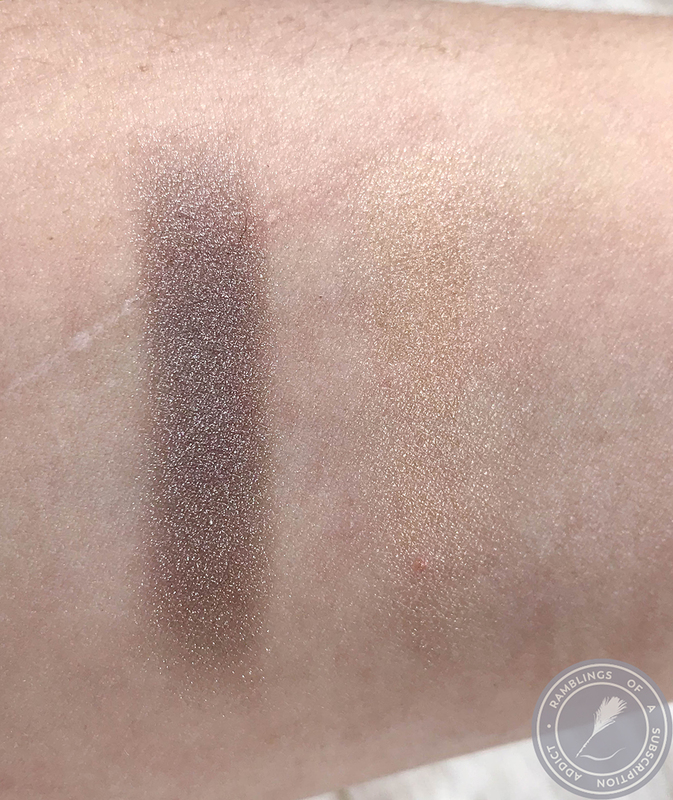 Goes the Shadow, Smashbox Primer. 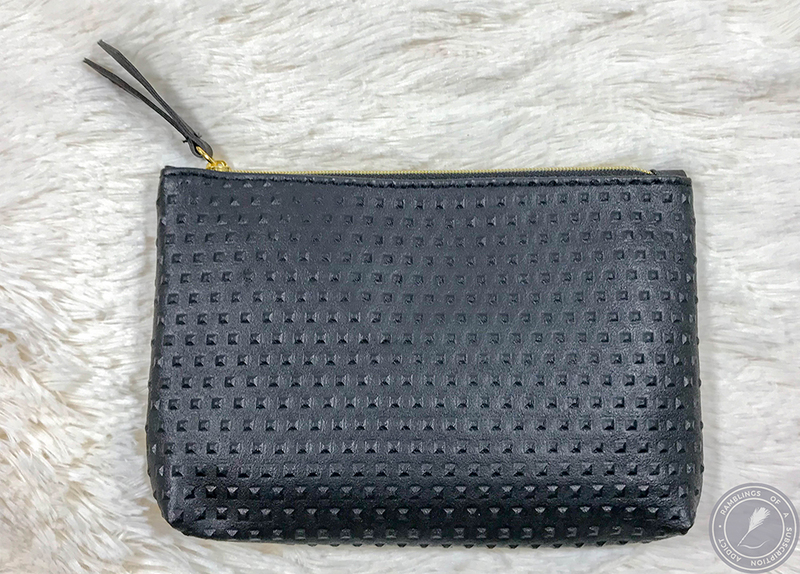 This bag was valued at $38.69, a very good value for the bag cost! 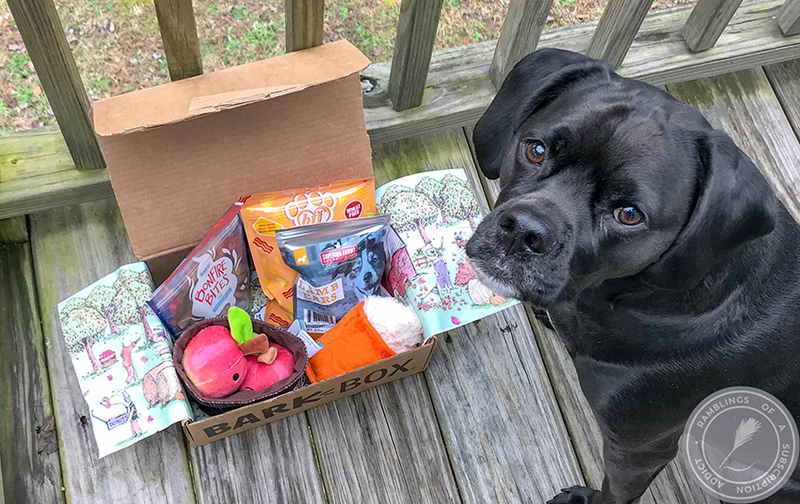 I loved almost everything and there was a good variety of products in the bag. Honestly, they could send four crap products and a Luxie brush and I'd probably still be happy. As always, let me know what you thought of this bag in the comments.